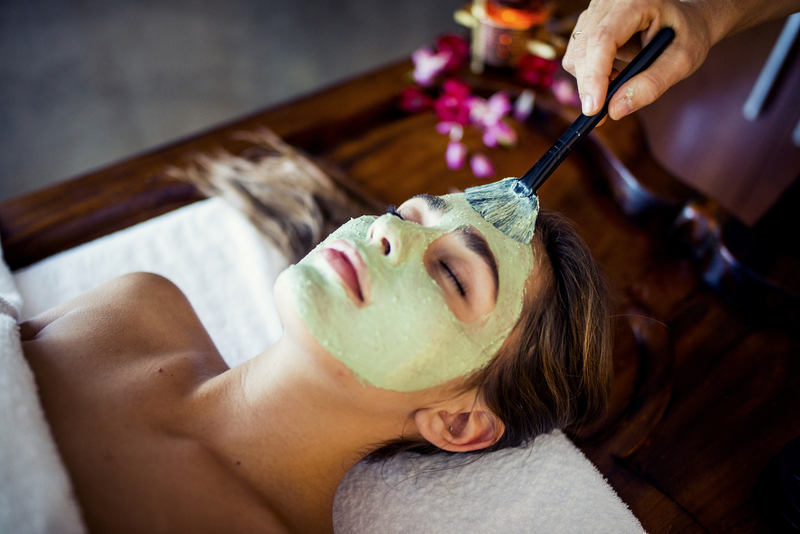 Ayurvedic physical therapies are amongst the most luxurious of all day spa treatments. They have been highly valued throughout India for over 5000 years for therapeutic and rejuvenative benefits as well as providing a deeply relaxing and enjoyable experience that lasts well beyond the treatment. Luxurious warmed traditional herbalized oils are carefully selected to suit your present health and mind-body type to maximize the therapeutic benefits and preserve youthfulness. These oils are massaged into the skin using various techniques to loosen toxins and enhance immune function leaving the skin soft and supple; and the mind deeply relaxed. Ayurvedic massage provides a perfect medium for detoxifying, rejuvenating and relieving stress and tension in both mind and body. Shiroabhyanga is performed by anointing the head, neck and shoulders with specific herbalized oils selected based on your body-type and present health. 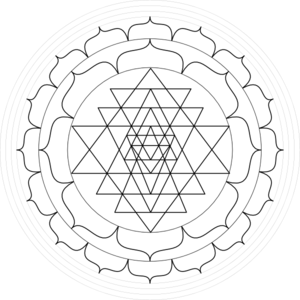 Marma point therapy (Aucupressure) is combined with various massage techniques to relieve accumulated tension and stress. Shiroabhyanga has been traditionally used to improve hair growth, reduce muscular tension and headaches, to improve circulation and aid in strengthening the sense organs. This blissful experience has also been used to help in reducing nervous tension, anxiety and irritability. Garshana or “dry massage” is performed by gently exfoliating the skin using silk gloves. This therapy encourages the first stage of detoxification by stimulating circulation and lymphatic drainage. 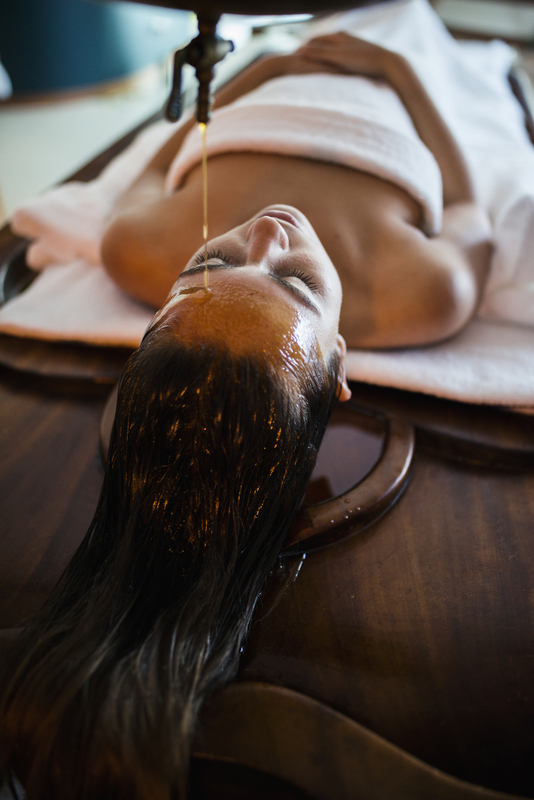 Garshana prepares the skin for the absorption of ayurvedic herbalized oils used in abhyanga massage to revitalize and further detoxify the body. This delicious invigorating treatment consists of exposing the body to traditional herbal infused steam to encourage further cleansing and detoxification. The head remains cool, the eyes are anointed with aromatic organic rose water infused eye pads while the body is heated to encourage the elimination of impurities. 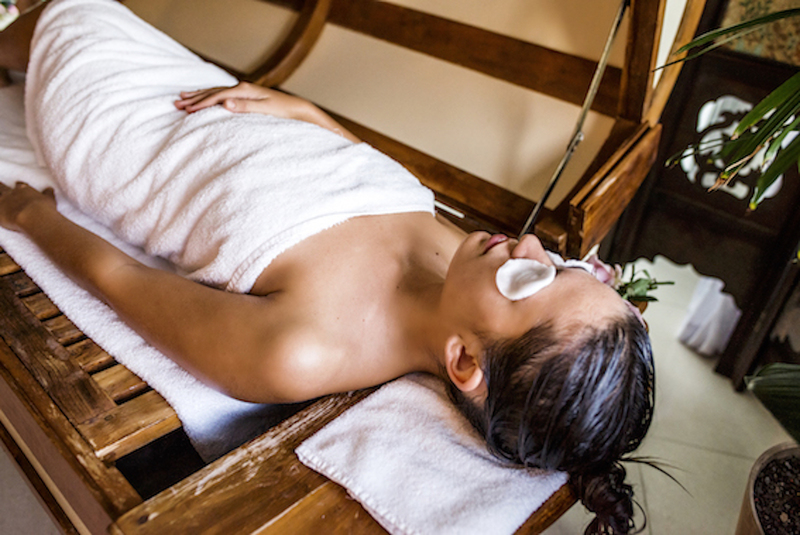 This luxurious treatment allows the connective tissue, muscles and nervous system to further relax and encourages the herbalized oils to penetrate more deeply into the tissues.